Michael Daniel Ho - The Wildlife Ho-tographer: Canon EOS-7D camera successor(s)? Now that Canon has announced the release of Firmware Version 2 to give the EOS-7D additional features and functionality, rumor has again surfaced on the successor(s) to the highly acclaimed 7D camera. The Canon EOS-1Ds MK III and EOS-1D MK IV cameras have been taken off the Canon website. A rather premature move, I think, in light of the fact the EOS-1D X is only beginning to ship in VERY small quantity. There is speculation Canon may bring back the APS-H sensor found in the EOS-1D MK IV and put it in the next generation 7D body. I find this less than plausible and my guess is the 7D line may split up. The EOS-70D will take over the current 7D model in the next round of announcement, with a bump up in the megapixels and AF points. The other 7D 'successor' may be a prosumer camera, situated somewhere between the EOS-70D and the EOS-5D MK III and EOS-1D X models. It may come with a more advanced, cropped sensor than the 70D, dual Digic 5 processors and memory slots and better weather protection than the current EOS-7D camera and priced in the $2,500-3,000 range. 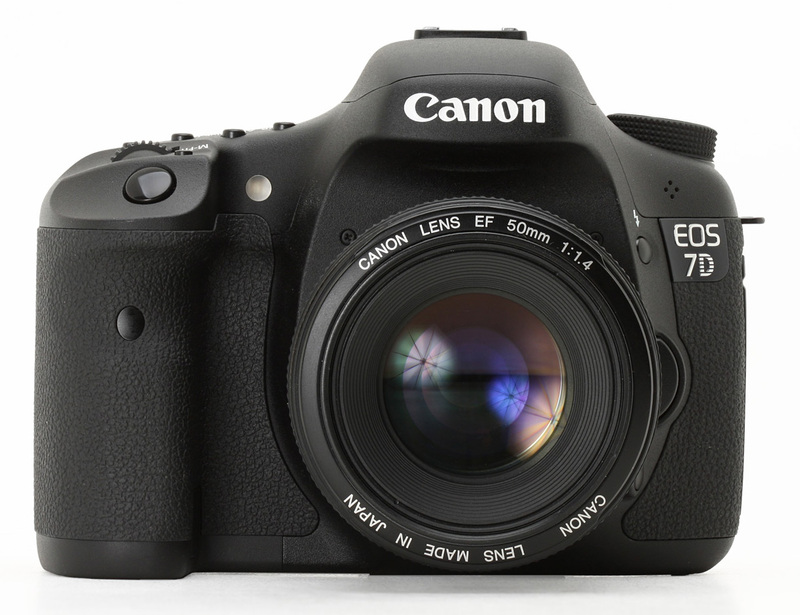 In my opinion, the EOS 7D is the best DSLR value in the market today. It is reasonably priced and comes with semi-professional functions and features, especially after the release of Firmware Version 2 in early August. It has a great reach for wildlife photographer like myself and is reasonably rugged on photo shoots. Visit my website MichaelDanielHo.com to see Travel and Wildlife photos taken with the EOS-7D camera and get your Firmware download link when available.